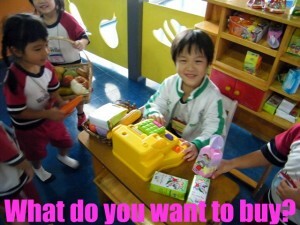 – Went to a mini mart, doctor’s office, school and a house. 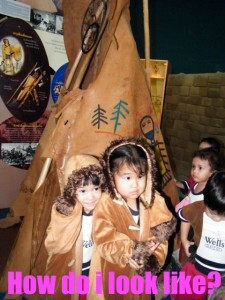 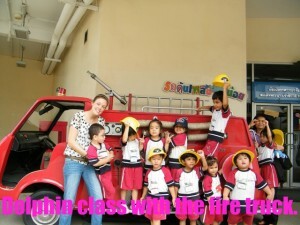 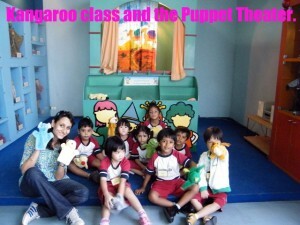 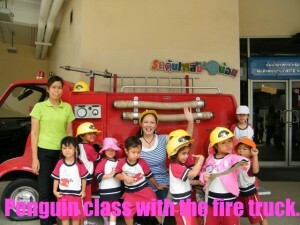 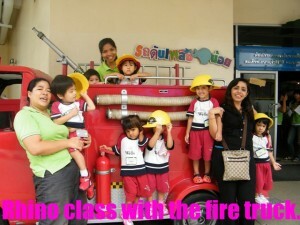 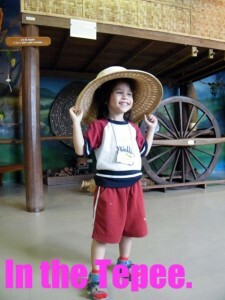 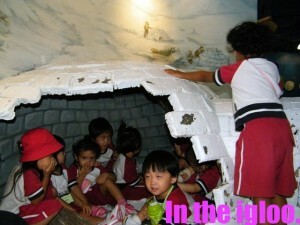 The children were allowed to use the toy equipment and roleplay the different occupations. 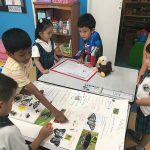 – We observed insects in cages. 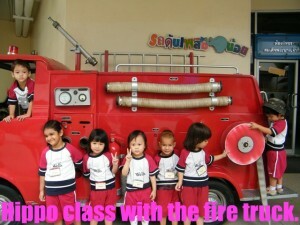 – We went to the library and listened to stories.